• In this story from The 74, author Richard Whitmire discusses the success of community college students who transfer to universities, and how this pipeline might offer a strategy for addressing income inequality elitism in universities. • What role can philanthropy play in the expansion of the community college to university pipeline? • To learn more about what the best community colleges do, click here. It wasn’t until I came across the American Talent Initiative that I began to see things differently … The goal: graduate an additional 50,000 lower-income students at some 290 colleges and universities with excellent college success records — those that consistently graduate at least 70 percent of their students in six years. Closely connected to the effort is Bloomberg’s CollegePoint, which offers free college counseling to students who lack it. Read the full article about community college transfers by Richard Whitmire at The 74. Since you are interested in Poverty, have you read these selections from Giving Compass related to impact giving and Poverty? If you are interested in Higher Education, please see these relevant events, training, conferences or volunteering opportunities the Giving Compass team recommends. 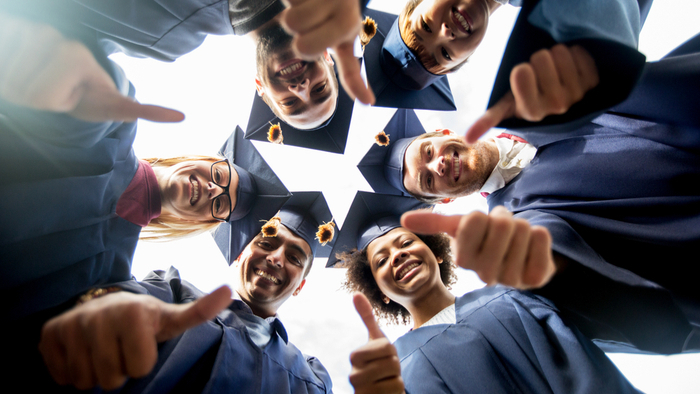 If you are ready to take action and invest in causes for Higher Education, check out these Giving Funds, Charitable Organizations and Projects related to Higher Education.